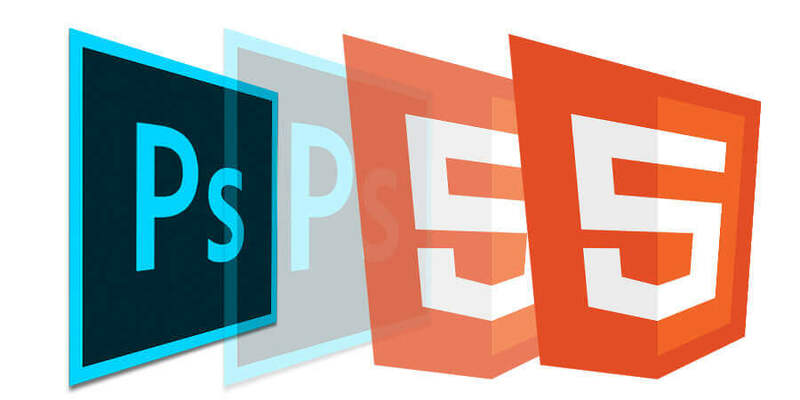 With PSD to HTML5 conversion services we at IT Company India have reached the pinnacle and our clients have expressed assurance on the high quality services we offer. We have a team of developers which ensure that you have the perfect website which creates HTML5 coding. Our efforts are directed towards the clients for conversion services from PSD to HTML5 coding and over the years we have allowed our clients prosper in more ways than one. For websites that are compatible with multiple browsers and W3C validity our services explore the best corners of the business. We believe in adhering to the highest standards and ensure that our clients experience satisfaction with error-free conversion services. Regardless of the format of the design convert it to HTML5 according to the preference and requirements of the clients. At IT Company India we have successfully created some of the most alluring websites through an experienced and expert workforce which always strives for the best. No matter we have achieved some of the best targets in the industry we constantly change and make better efforts to reach milestones that are new and innovative. 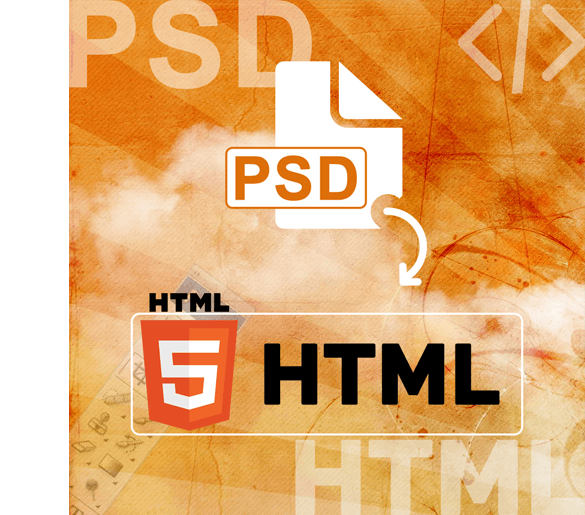 You can take a quick glimpse at PSD to HTML5 conversion services. Responsive Web Designs with HTML5 coding: These websites lad faster and can be navigated with ease. It is perfect to create an enriching user experience. Following the latest methods: We follow the latest techniques to guarantee the best PSD to HTML5 conversion services. 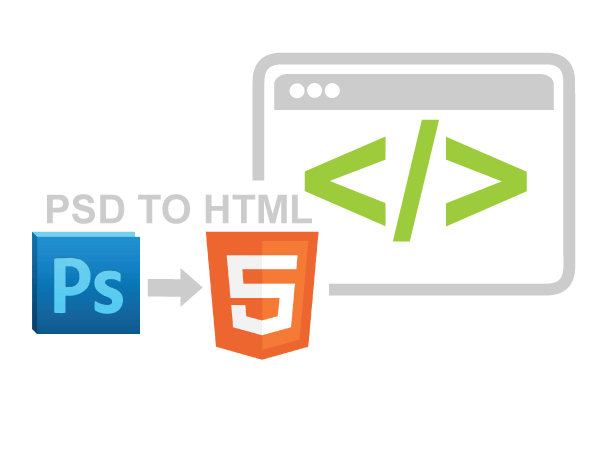 Loading the pages: To help customers load the web pages with speedy accuracy we offer the custom PSD to HTML5 conversion service. W3C validation: For all the HTML5 design services W3C validation is one of the aspects to which we strictly adhere. HTML5 coding services: You can trust the experts of this company for the finest coding services. App Development Designs: Our team of expert designers gears their approach through some of the most professional apps for HTML5 web. Our services for HTML5 coding are latest and SEO semantic. Gone are the days of nebulous images on the websites which often distracts the attention of the clients. Our team has the expertise to create picture perfect websites and we take pride in their endeavor. The web development techniques we follow match the latest guidelines and PSD to HTML5 conversion services is completely free from errors. There is a flurry of reasons for which clients have preferred trusting our services and let us take a quick look at them. For PSD to HTML5 conversion service the rates we offer are completely within the reach of a majority of the clients. For us it is all about rendering the best value for the investment of the clients. When compared with the rates of the experts ours is the best. With IT Company India it is the satisfaction of the clients which matter the most as the team which is conversant with the latest techniques of conversion understands the requirements of the clients at first before delivering the services. Our team applies the codes for SEO optimized websites which load faster and each conversion is W3C validates.